West Ham United manager David Moyes has left the English club following the club’s decision against extending his contract, despite guiding the club to Premier League survival. The ex-Everton and Manchester United manager was appointed to replace Slaven Bilic in November with the club on relegation zone, he was given a short-term contract of six-months and guided them to a 13th place finish. “I would like to place on record my sincere thanks to David Moyes and his staff for achieving the target of keeping West Ham United in the Premier League,” Joint-Chairman David Sullivan said. “Throughout his time here, David has carried himself with dignity and honesty and we have all found him to be a pleasure to work with. He, Alan, Stuart and Billy accepted the challenge and attacked it head on, turning around a difficult situation. They deserve great respect for the job they have done and they leave the Club with our best wishes,” Sullivan added. 55-year-old Moyes’s West Ham United exit comes few hours after Everton’s boss, Sam Allardyce was sacked despite finishing the season in 8th position. 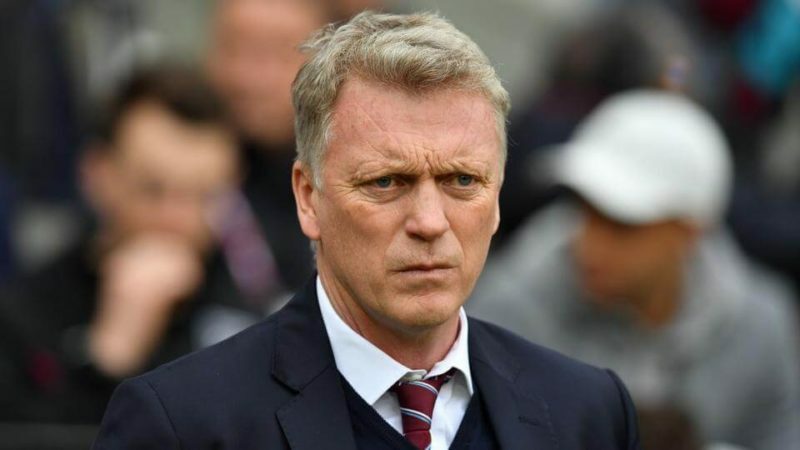 Moyes recorded nine wins and 10 draws from 31 games as West Ham boss, and his last game in charge was a 3-1 win over Everton on Sunday, after which he suggested his preference was to stay beyond this season.